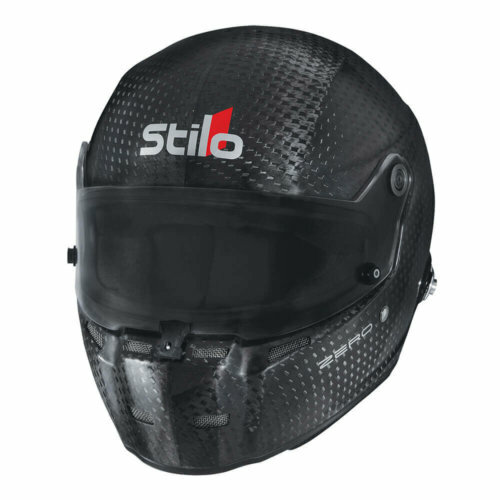 The new Stilo ST5 range of helmets have been developed after meticulous and inexhaustible research for perfection. Pushing the standards of safety and quality further than ever before, the Stilo ST5 is now the benchmark for all competitors. 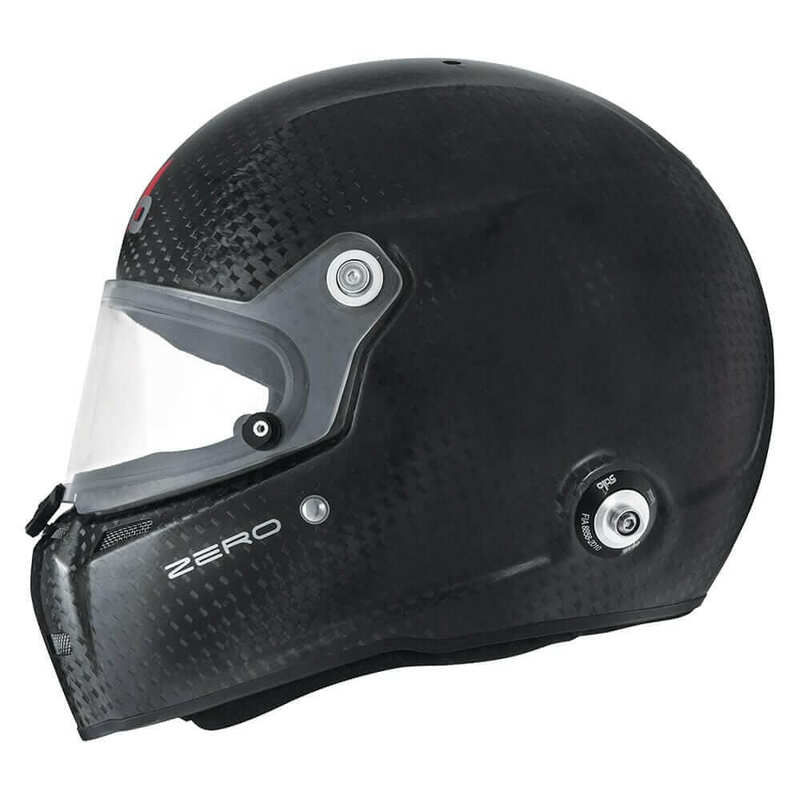 The Stilo ST5F N Zero is the lightest helmet on the market to have passed the demanding FIA 8860-2010 standard. 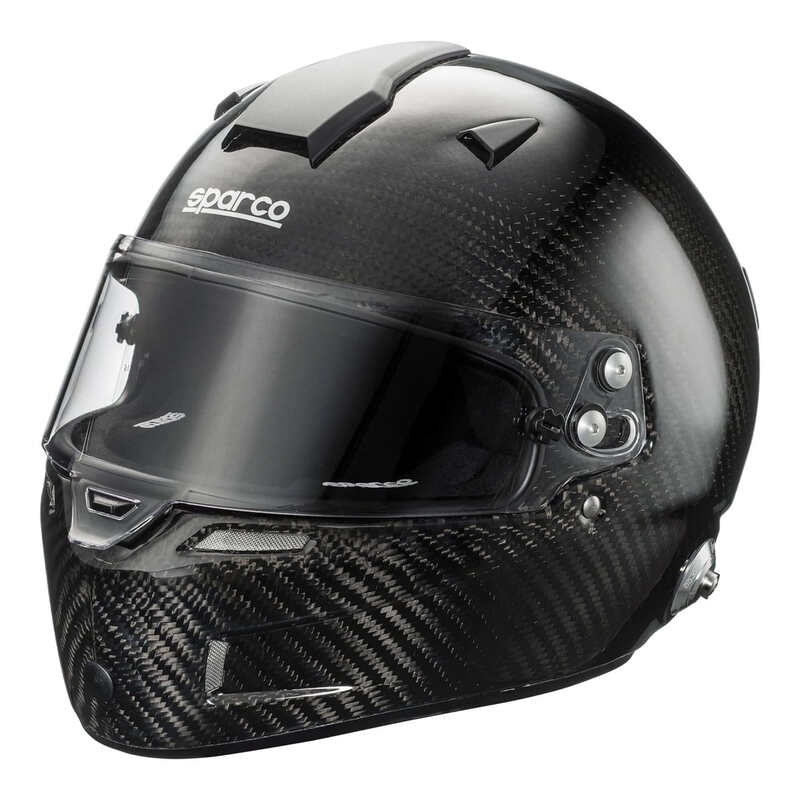 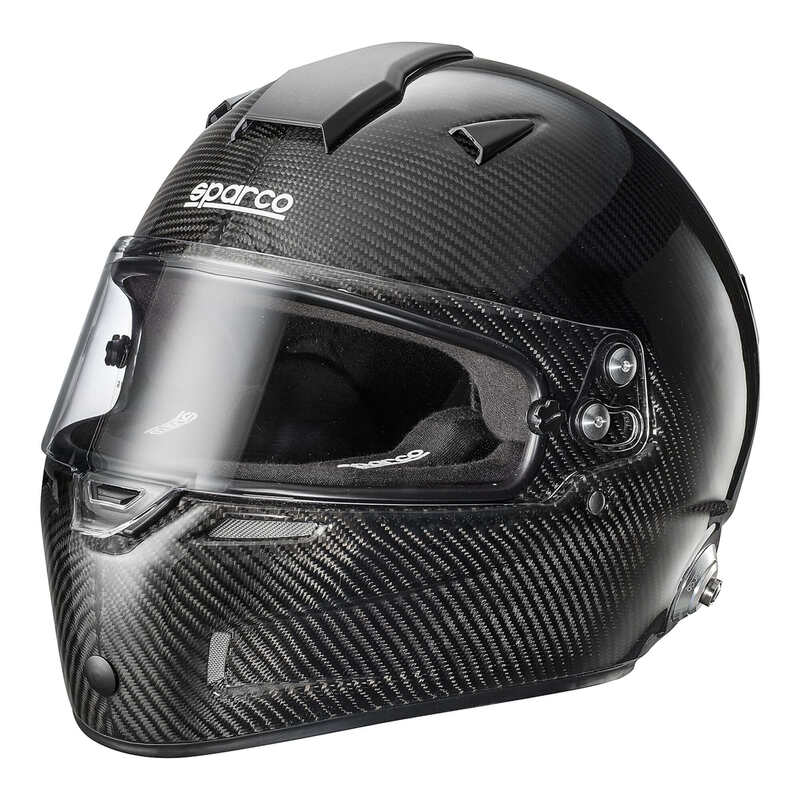 The very best high-tensile carbon and the most advanced autoclave moulding building technique have been combined with the use of an expandable polystyrene padding to create an exceptionally lightweight helmet that meets incredibly high safety standards. 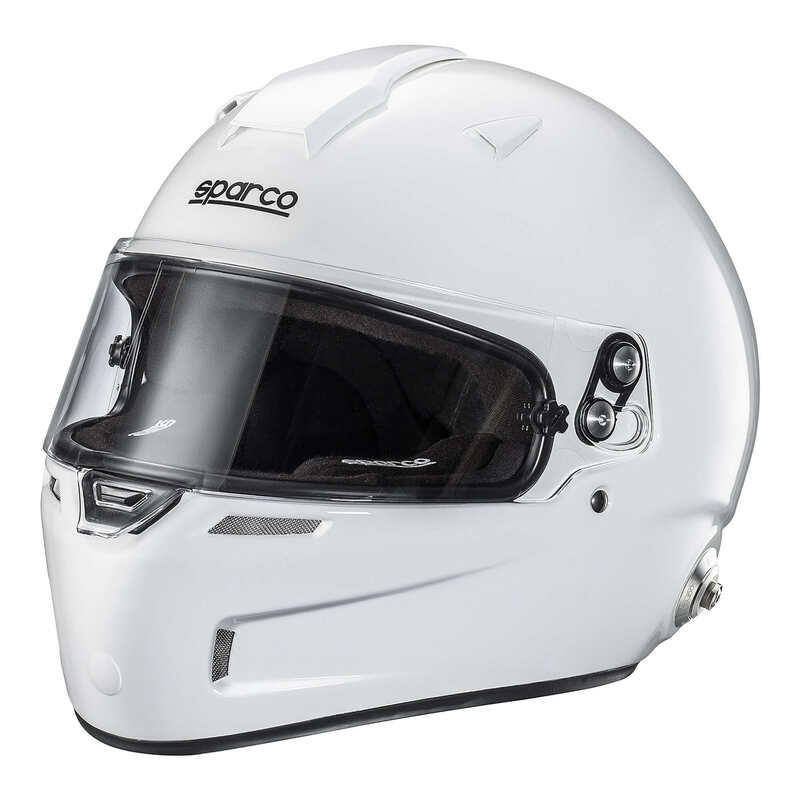 Designed for racing in open top cars the helmet comes as standard with a clear full visor, however, a short sun shade is available as an option making it ideal for use in a saloon or GT racing. 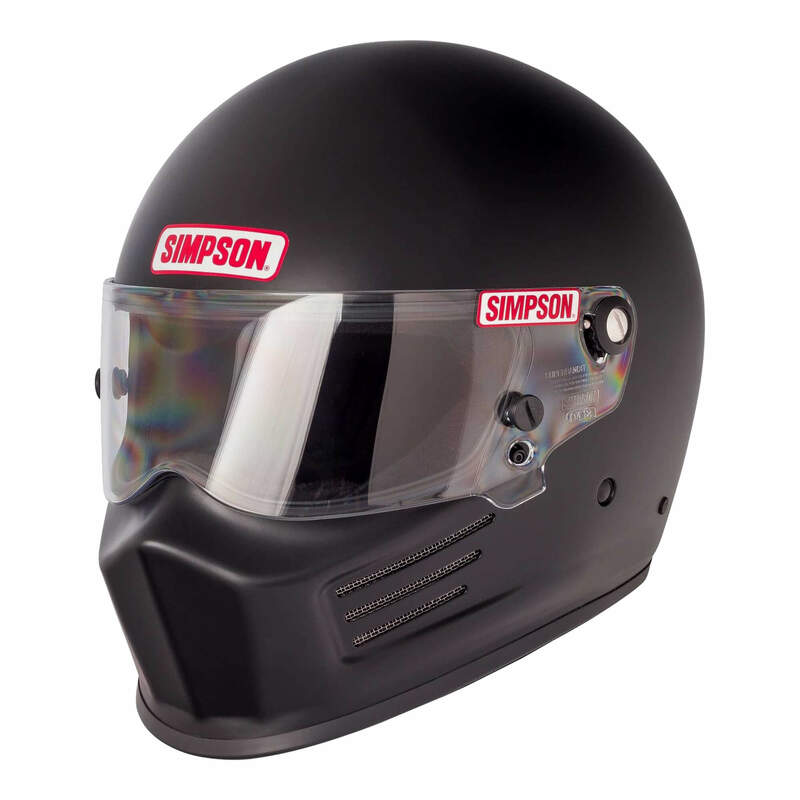 The earmuffs assure the helmet to be soundproof from any external noises & their pressure on the head can be adjusted by altering the padding placed in between the earmuffs and the shell.